The Apple line of Mac products is becoming ever more popular. 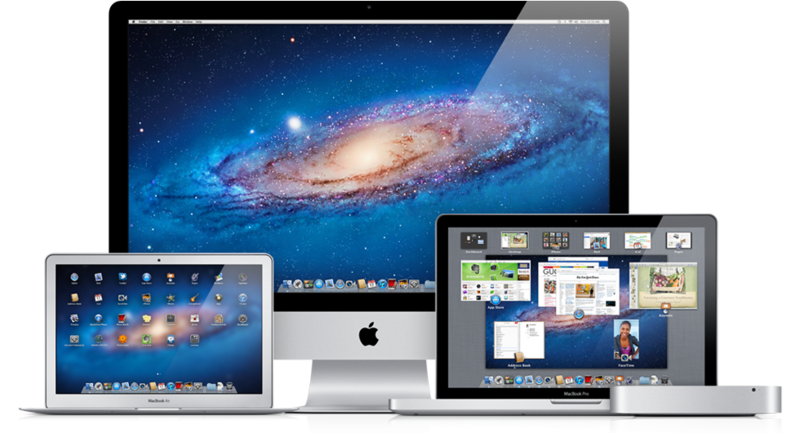 Businesses are seeing the value of Macs in everyday corporate life. If you’re considering a move from a PC to a Mac, we can help. We work with you to migrate your existing user data to your Mac simply and without fear of data loss. We understand both Microsoft Windows and Apple OSX operating system environments. This allows us to offer migration options that a typical Apple Genius bar associate is unable to. Cypress Systems, Inc. offers affordable rates for onsite business, home, and remote support. Our extensive experience in supporting cross-platform network environments that utilize Apple and Windows technologies allows us to deliver robust and reliable I.T. support for our clients when they need it and how they want it.